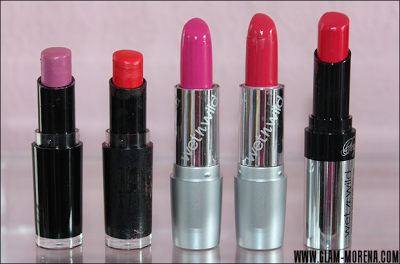 Glam Morena: Top Favorites: Wet n Wild Lipsticks. 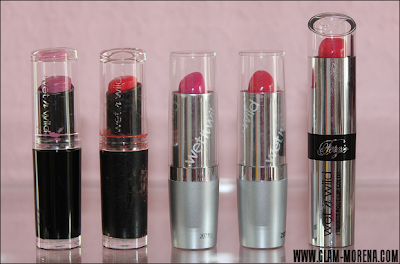 Top Favorites: Wet n Wild Lipsticks. A few weeks ago I shared my favorite drugstore blushes for Spring and Summer. 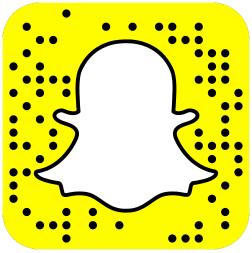 If you haven't had a chance to check out that blog post then be sure to click here. 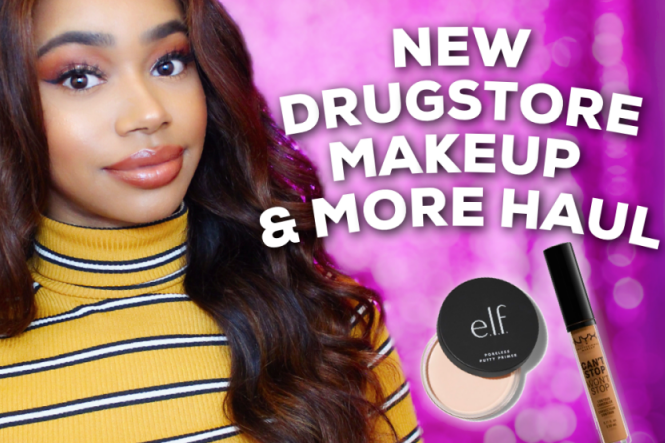 A lot of you guys requested that I do the same for drugstore lipsticks. Instead of doing maybe my top 10 drugstore lipsticks I decided to share my favorite shades from a few of my favorite drugstore brands. The first brand is Wet n Wild Cosmetics. Wet n Wild has many different types of lipsticks available, such as Mega Last Lip Color, Silk Finish Lipstick, and Perfect Pout Lip Color. Best of all the lipsticks are extremely inexpensive! The brand also offers a pretty good color range. My Top Favorite Wet n Wild Lipsticks: Spring & Summer. Be sure to watch the video for my quick thoughts and live lip swatches of each shade. 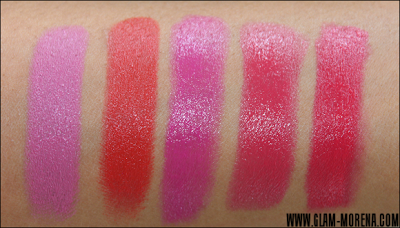 Swatches of the Wet n Wild Lipsticks in Mauve Outta Here, Purty Persimmon, Nouveau Pink, Hot Paris, Old School Glam. Swatches are in the same order as above. Lip swatches of the Wet n Wild Lipsticks in Mauve Outta Here, Purty Persimmon, Nouveau Pink, Hot Paris, Old School Glam. Swatches are in the same order as above. Do you have a favorite Wet n Wild lipstick for Summer? If so, what is it? Beautiful pictures and wet and wild lipsticks are fab...How do you manage to remove lipstick so flawlessly, re apply again and shoot the video? I've been looking for a watermelon lipstick shade, so I'm definitely giving Old School Glam from the Fergie collection a try! Thanks so much for this post and video, your swatches are awesome. You don't like spotlight red? ?